A bunch of images featuring the next Ultra hero, which will replace Ultraman Geed for 2018, entitled Ultraman Rosso has surfaced and boy the suit design looks awesome! More pics after the break! 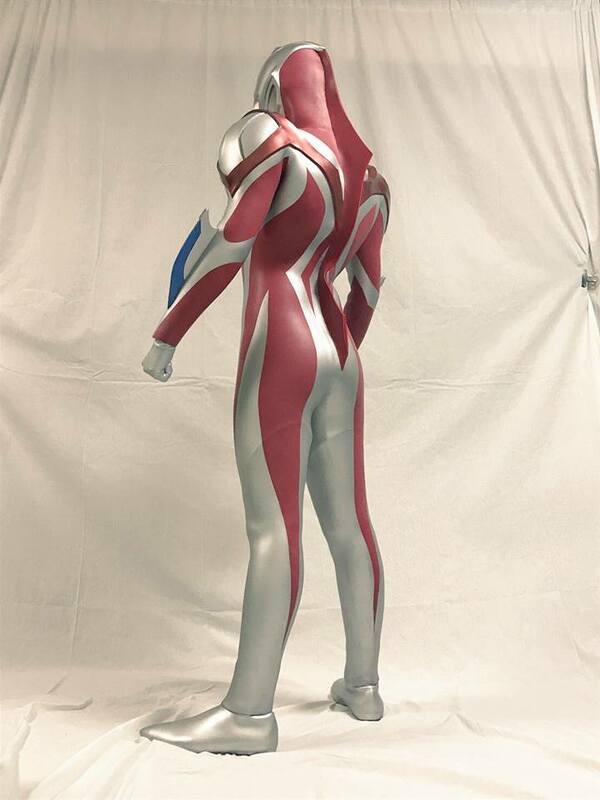 Design wise. 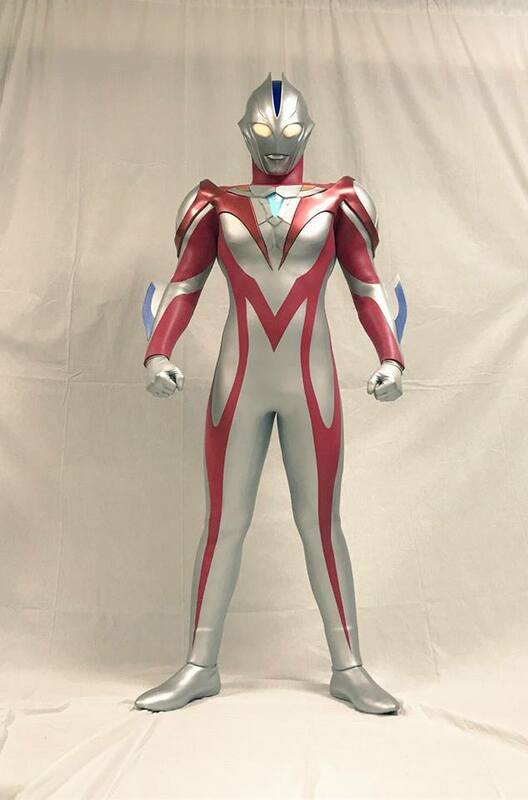 it looks like a mix between Ultraman Ginga (body) and Ultraman Xenon (helmet). Let's see how he does in action when he debuts! I’m calling April Fools due to the lack of other detail here. Sure, post it before 1st of April. 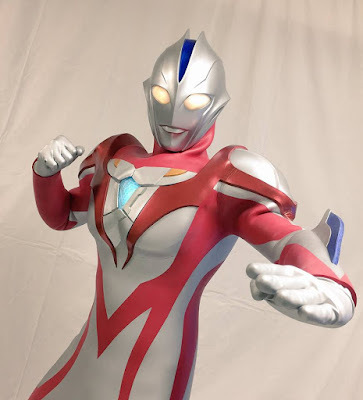 If this isn't a 4/1 joke, I like it better than Geed's design (although I did like the show itself). You are always creating April Fools not only on this one. I think this is not a fake news. This is fake.. This is confirm to be fanmade costume.. Don't take this seriously.. It's a fake news, source please?